A silky smooth, multi-defence shield, this anti-pollution serum brightens, soothes and evens out skin while relieving it from the daily environmental stress of urban life. Thanks to Alpine rose native cells and pollution-neutralising acerola extract, your complexion will be protected day in, day out – and the vibrant, youth-prolonging effects will soon become visible. As luxurious as you’d expect from ‘skin first, make up second’ French range By Terry, this advanced serum also boosts the performance of whatever you apply after it. Simply sublime. Protect your skin from pollution, nourish it and bring a touch of luxe to your skin care ritual with By Terry’s Detoxilyn City Serum. A fine, silky, multi-defence shield, this serum not only guards against the skin-damaging effects of urban life, it also brightens, soothes and evens skin out as a result. 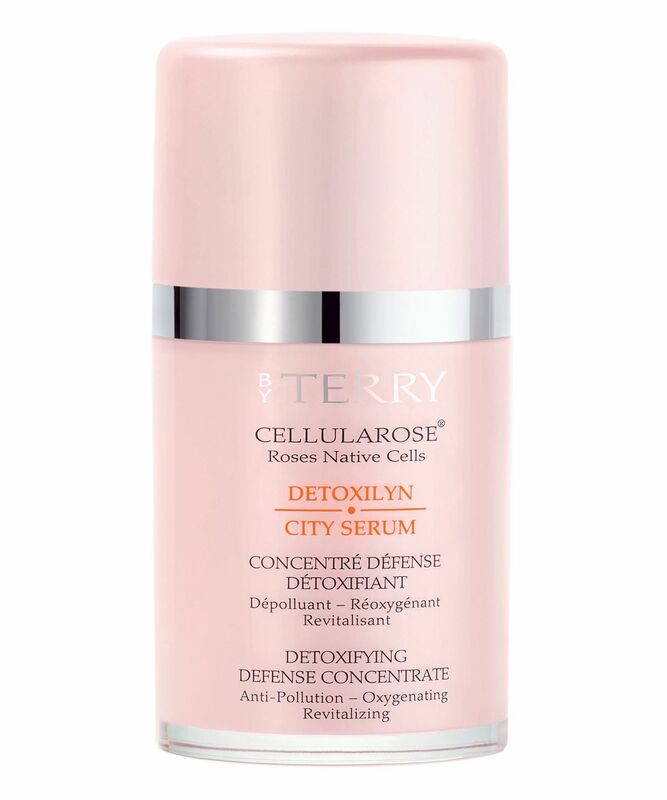 The formula features Alpine rose native cells to provide impressive antioxidant protection, as well as acerola extract and heptapeptides to eliminate toxins, boost cells’ natural defences and protect from harmful free radicals. Applied prior to moisturiser, it also boosts the performance of whatever you apply after it, leaving skin rebalanced, purified and detoxified, protecting your skin day after day so that it soon appears visibly repaired and protected.